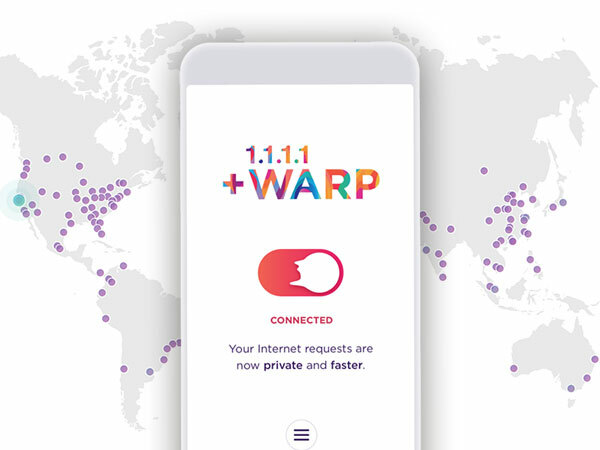 Cloudflare, one of the most popular content delivery network companies (CDN), DDoS Mitigation, SSL, has announced launching a free VPN service called Warp for mobile devices. Earlier last year, the company released a (DNS) with an IP address 1.1.1.1. A few months later, Cloudflare also launched Android and iOS apps to serve a DNS-focused privacy analyzer. 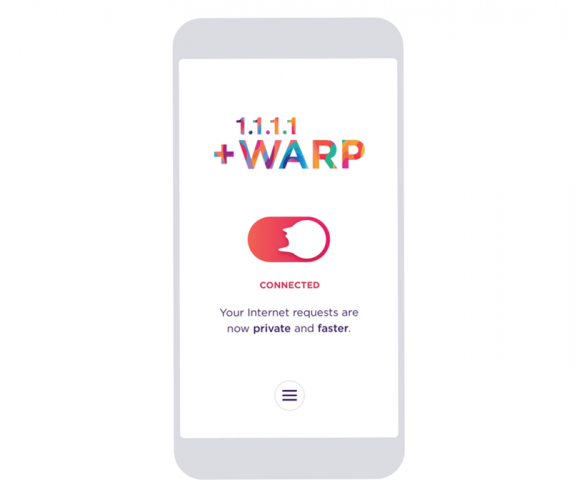 Now, with Warp VPN, the company hopes to provide a faster Internet experience. Cloudflare is marketing Warp as a "VPN for people who do not know VPN." If you have never tried a VPN or are new to this term, let me make it easier for you. 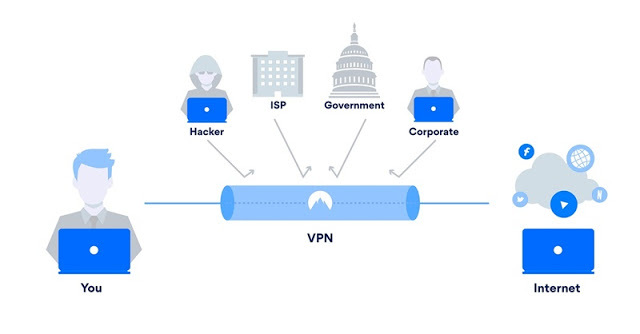 A VPN or virtual private network extends a private network across a public network and enables users to send and receive data across shared or public networks as if their computing devices were directly connected to the private network. By using a secure connection, 1.1.1.1 makes sure no one can snoop your DNS queries. Some ISPs use DNS queries to sell your data. Cloudflare will never sell your data or use it to target ads. Period. 1.1.1.1 makes the Internet faster by using Cloudflare’s global network. On average, we are 28% faster than the next fastest public resolver. One-touch setup to make your Internet more safe and private. Install it today, get faster Internet, it’s that simple. No upsells, no in-app purchases, and free for life. Website owners pay us to make your Internet faster so you don’t have to. Download 1.1.1.1 app on Google Play Store. Download 1.1.1.1 app on App Store.